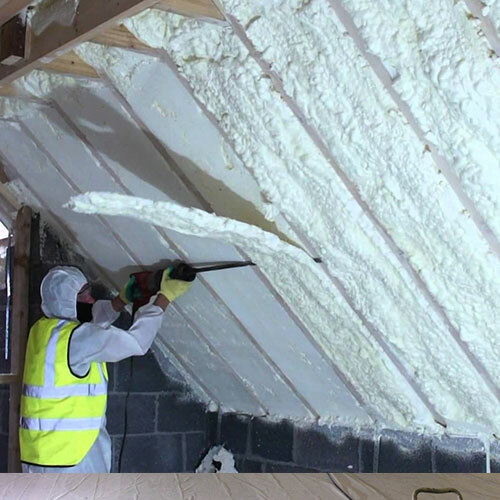 Discover the benefits of spray foam today with brand new installation from Foam Insulation Solution. 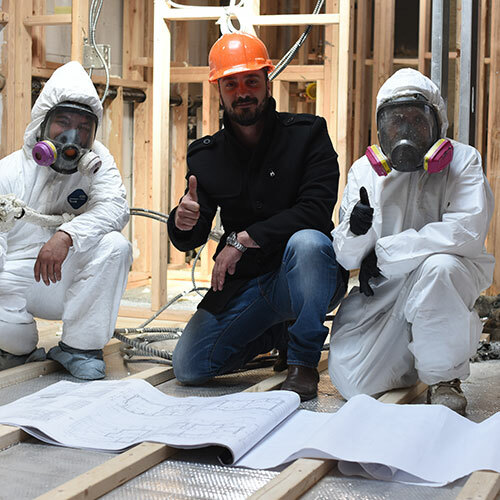 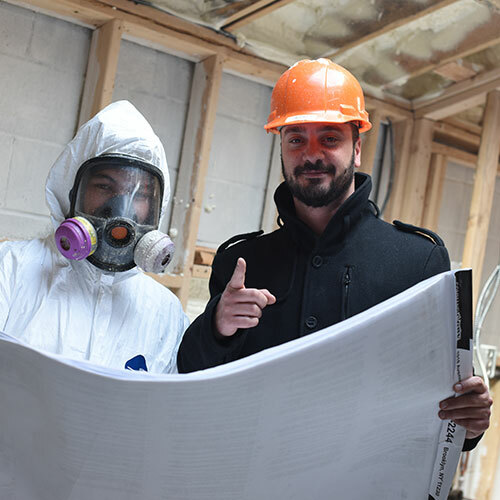 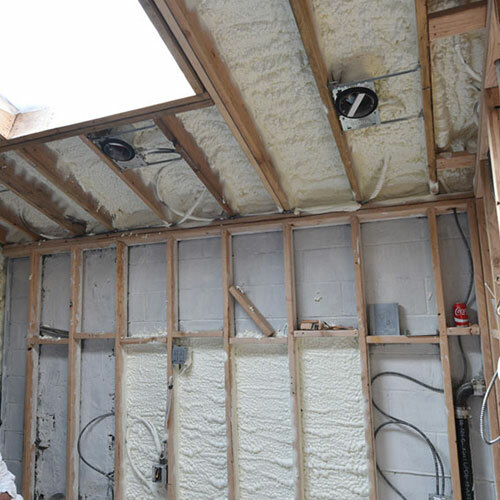 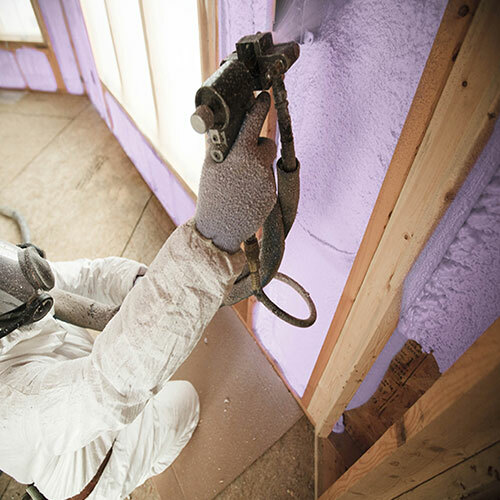 We offer complete spray foam installation for all home and business owners in Ozone Park Queen and the surrounding New York and New Jersey area. 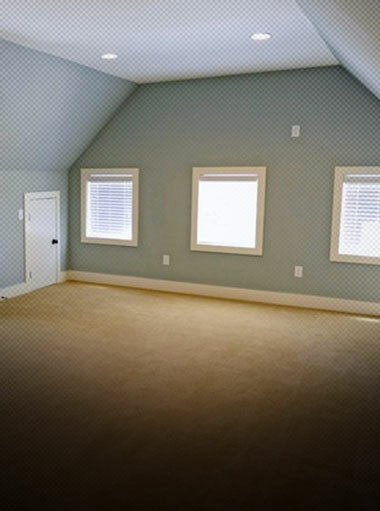 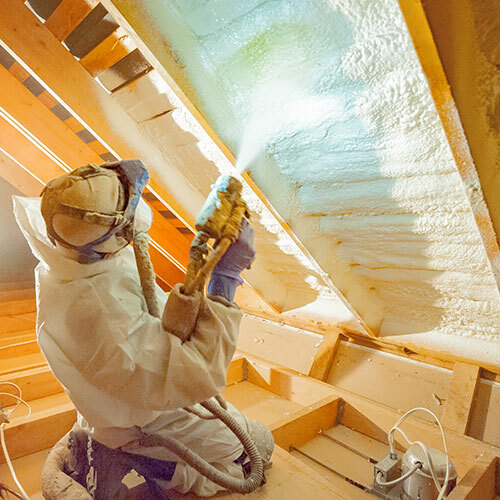 We can help you provide protection for your entire building by adding spray foam insulation in the attic, basement, crawl spaces, and throughout your walls. 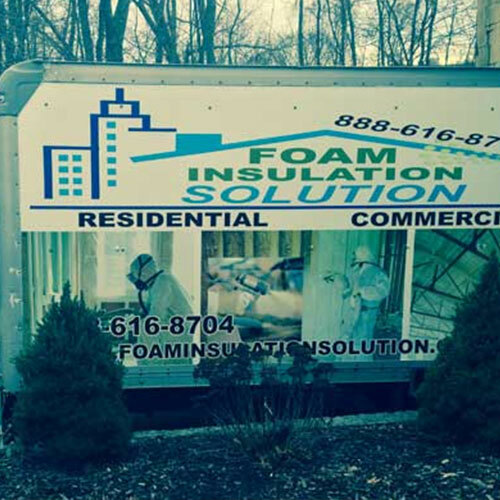 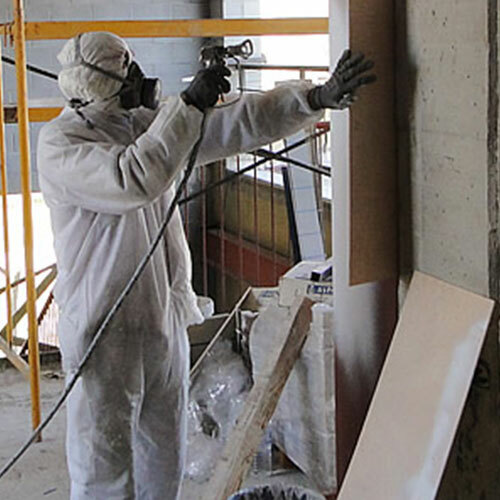 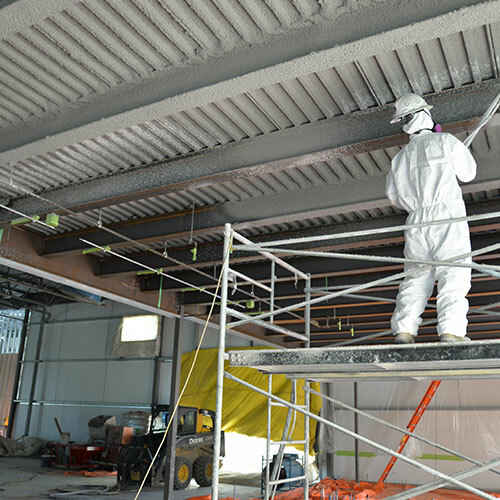 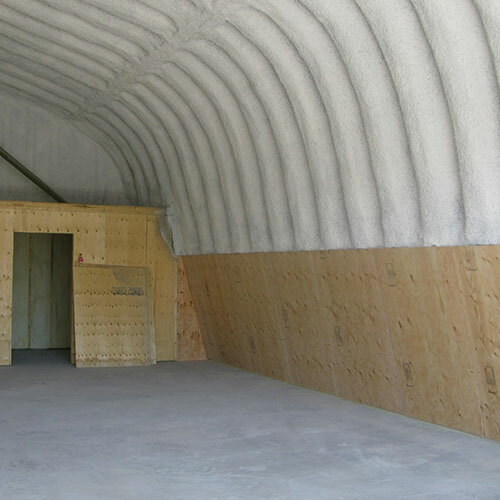 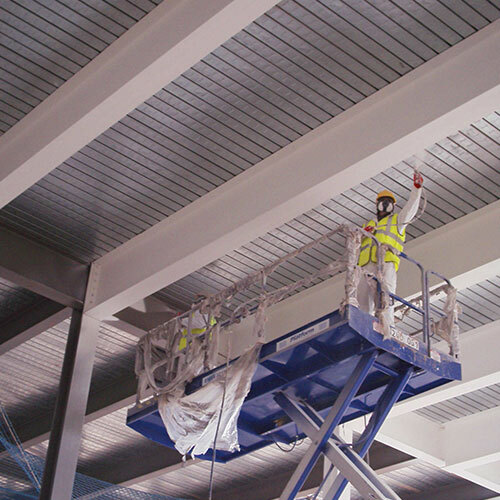 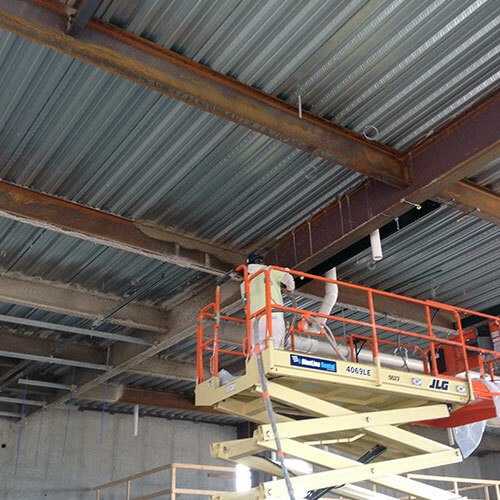 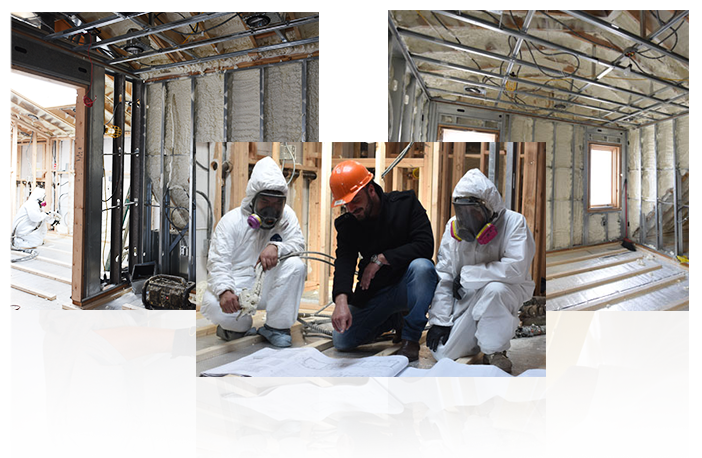 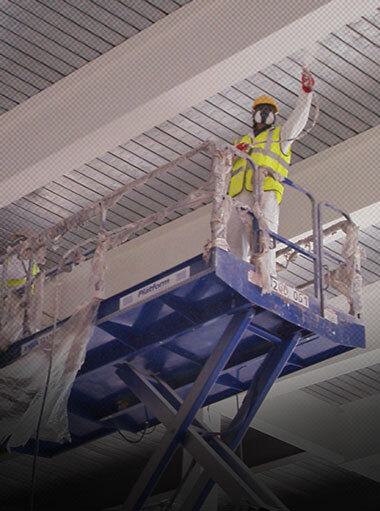 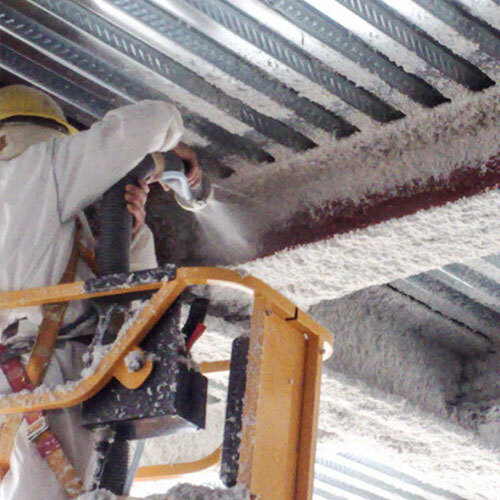 Our services range from standard foam insulation installation to spray applied fireproofing, steel beam insulation, and sound proofing. 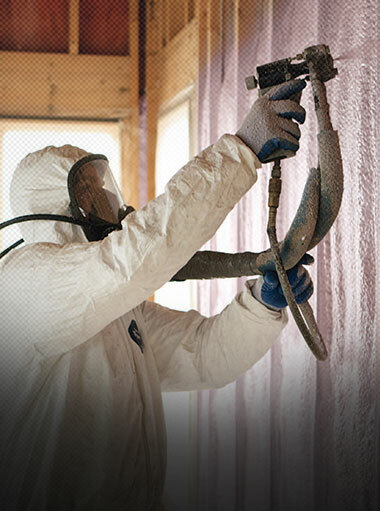 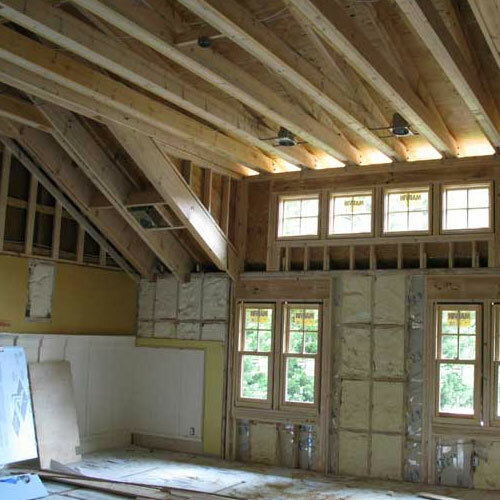 Contact us today and let us help you with your next insulation project. 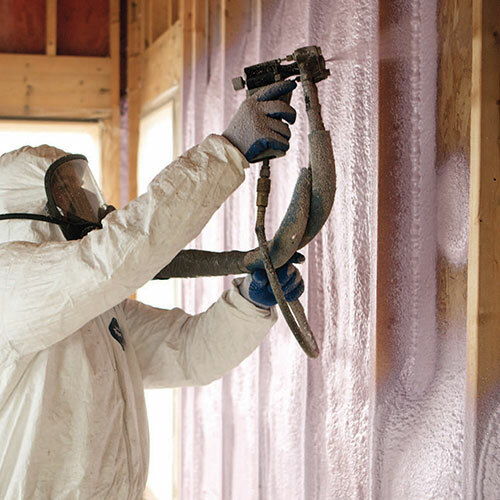 In most cases, property owners will see up to a 50% reduction in the energy bills annually after implementing spray foam into the walls. 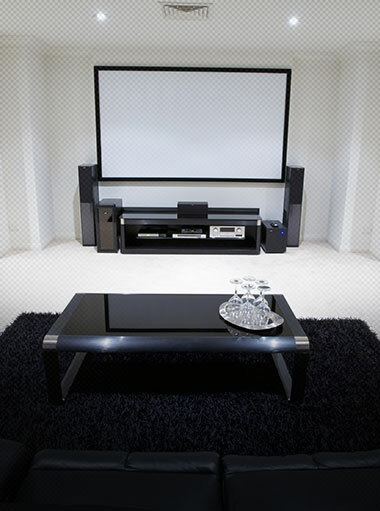 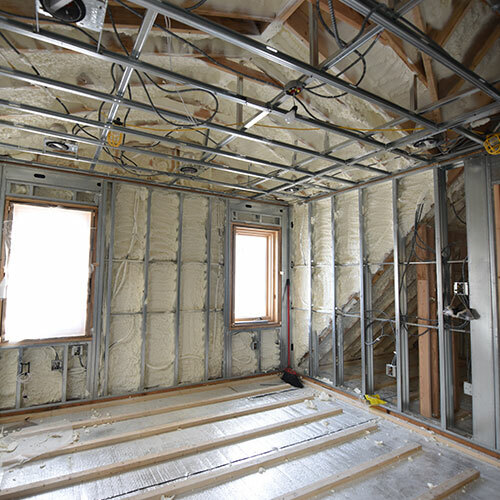 Less AC use will result in fewer carbon emissions and create a healthier environment throughout every room in the home. 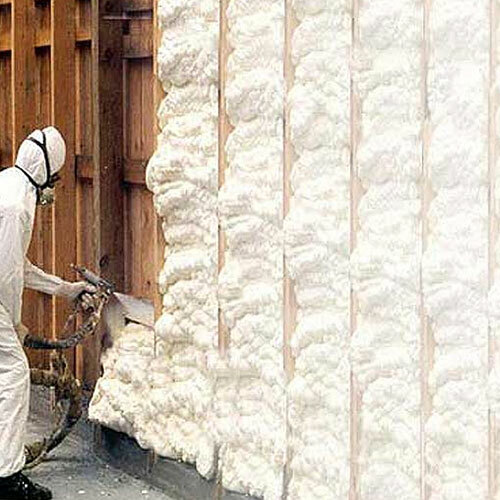 Spray foam insulation creates a solid barrier that reinforces your walls and keeps air and water from invading while helping you maintain greater room control as you set your AC to the desired temperature. 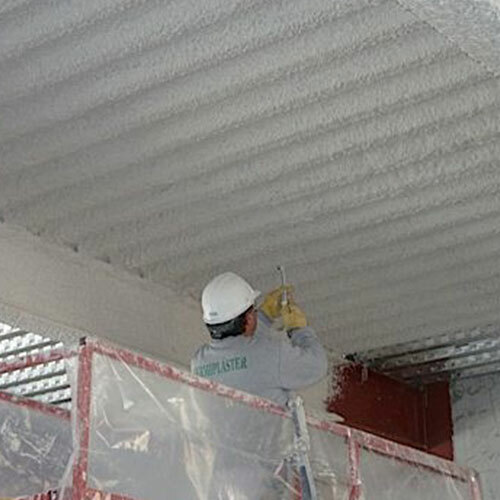 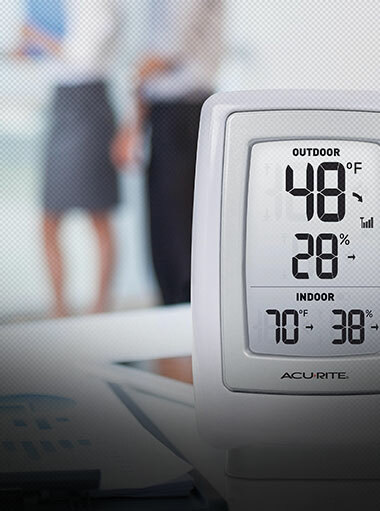 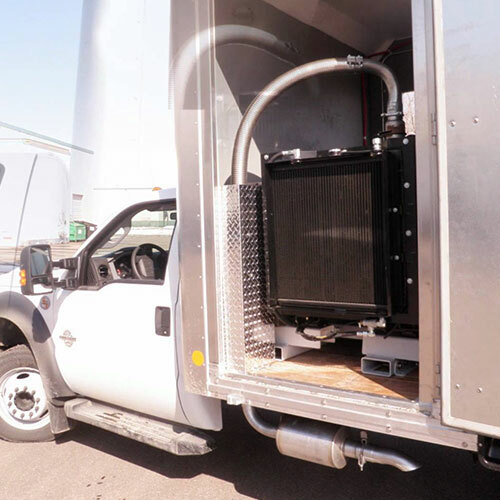 In addition to air control, home and business owners will also notice a reduction in moisture throughout the building's structure. 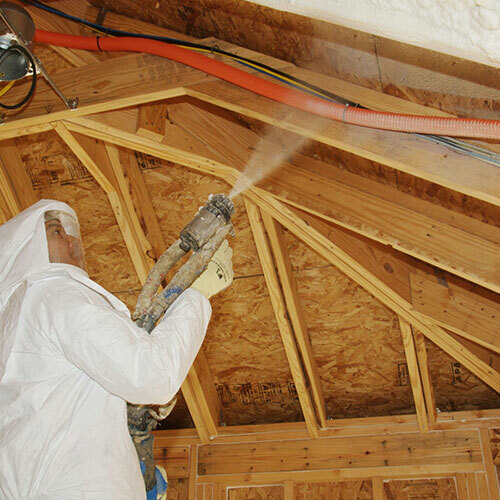 Spray foam comes in a condensed liquid form. 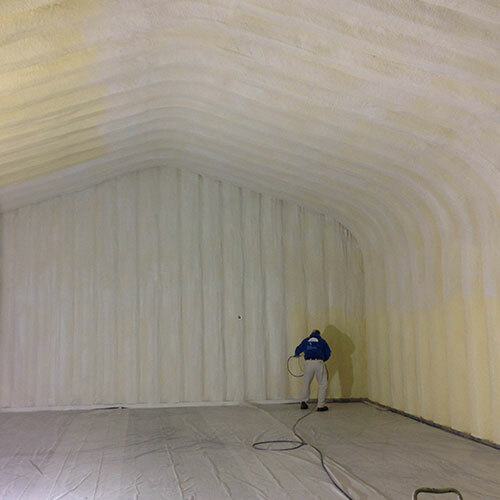 It is made from polyurethane. 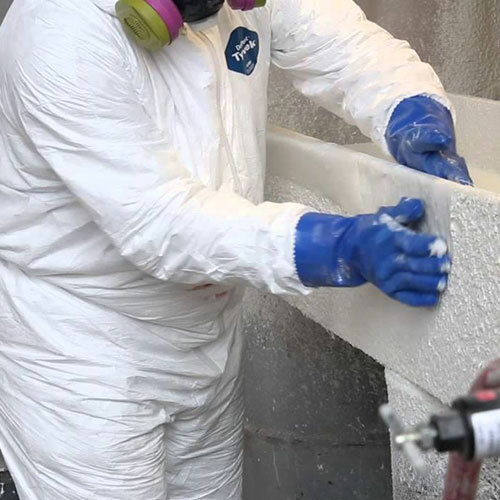 When the foam is sprayed onto a surface it immediately expands and hardens. 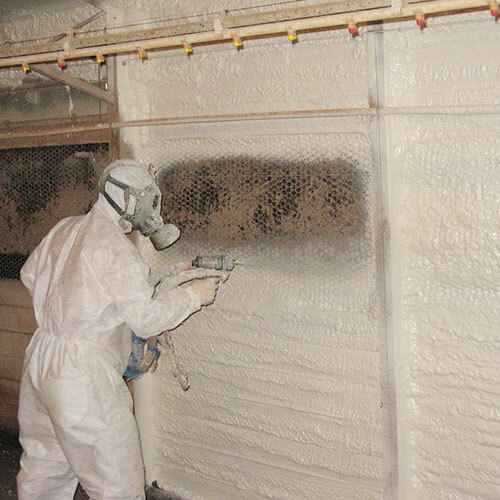 Once solidified, the hardened form creates a membrane that is impenetrable to air and water. 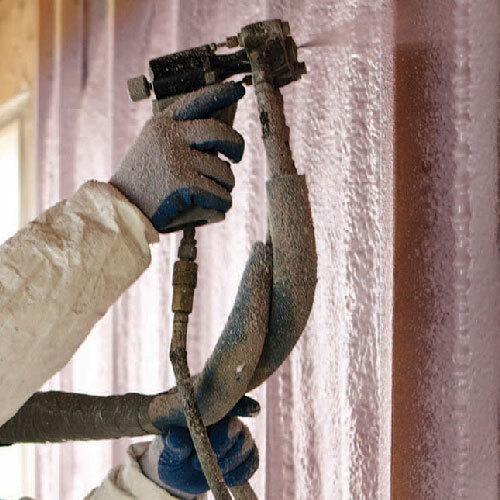 Although other types of insulation can help reduce air flow throughout the building, spray foam stops it dead in its tracks. 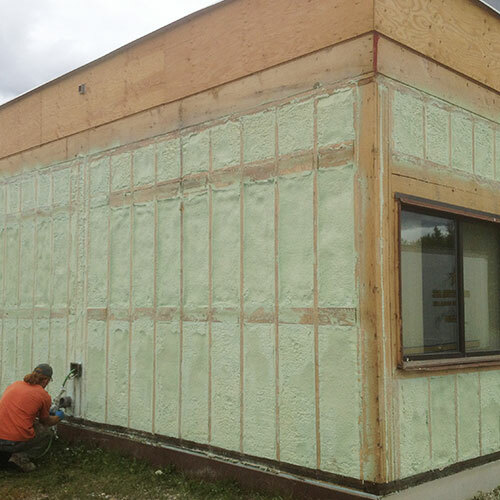 You can count on foam to completely block moisture and air from the outside while keeping the air inside in an envelope.